I was fortunate enough to give a presentation to the audience at the SIPNOC conference this past December in Washington DC. The talk centered around User-Edge operations. 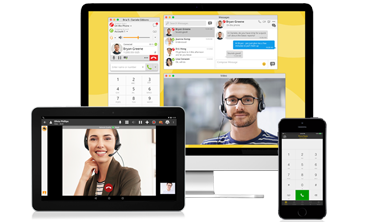 It is a concept we’ve developed at CounterPath that brings together our expertise in user equipment (also known as Unified Communications Clients or SIP Softphones) and network operations. One area that we focus on is how the edge of our customers' networks — the clients that all of the consumers of the innovative services our customers offer, inside their own business or as a service, can contribute to how operations teams manage networks. There are a number of technologies that we have built which provide a view of the overall operation of the network that is missed by more traditional core-network approaches. 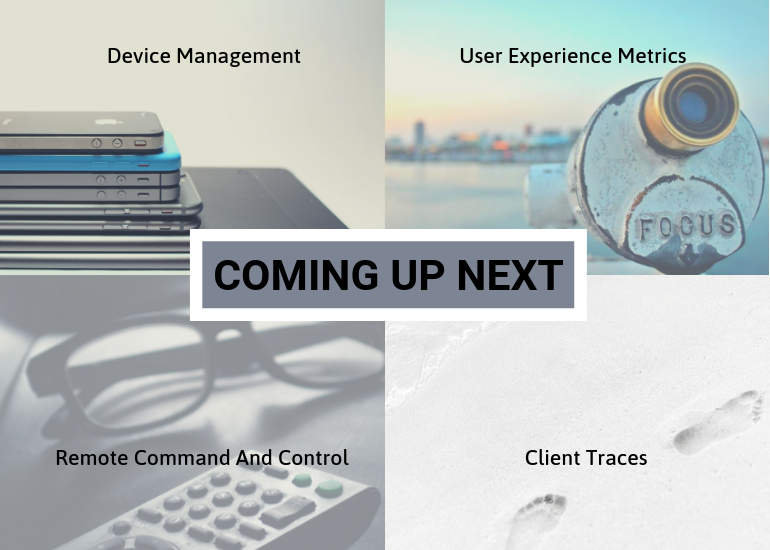 In today’s blog post, we will share a selection of the slides I presented and talk about the high-level ideas behind user-edge operations. 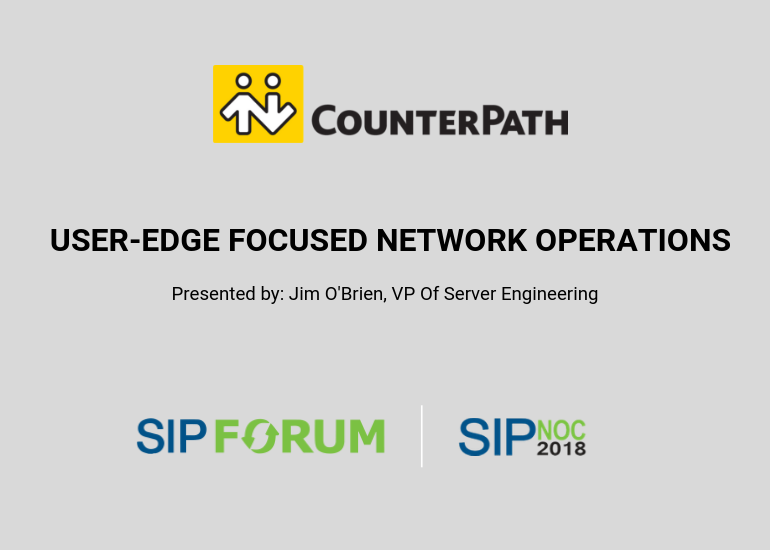 Before we get too far into this post, I would like to thank the SIPNOC committee, SIP Forum, and Marc Robbins for giving me the opportunity to present on CounterPath's behalf. I very much enjoyed the conference, the other presenters were phenomenal, and the changes I had to connect with other people who work within our industry. 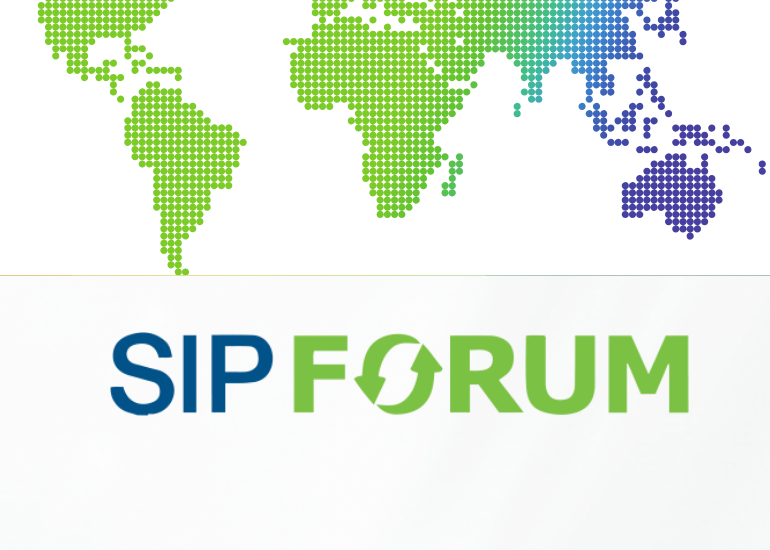 This is a great conference that I would suggest is worth everyone's attention if you are involved in operating SIP, IMS or other communications network infrastructure. We define the user-edge as the experience and the components that provide the experience while a user is engaged in consuming communications services. Further, the user-edge is anywhere users access services. It is what devices they are using. It is what networks they are connecting over. It is what services may best serve the users needs. All of these things, in each moment. What this means is that enterprises and service providers are providing services to users across a varied user-edge. 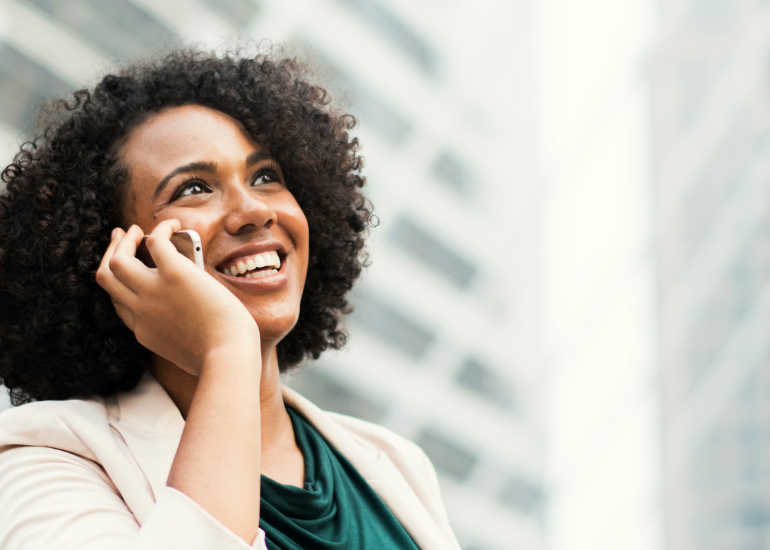 There may be an office worker who has to leave the office a bit early for an appointment and is able to take an important call or join a collaboration session from their car, on a UC application. Or it might mean a call center agent working at home on their tablet. These and the many other real-world UC user scenarios bring together different devices classes, different local connectivity, different network topologies, and different user expectations. Perhaps most important is the intersection between user expectations and service capabilities in these varied user-edge scenarios. Navigating what happens when things go wrong is what user-edge operations are all about. One of the important points I made during the talk was that we feel user-edge operations is additive to what operators are doing today. Leveraging user devices and user experienced to add to the data collected by core networks today is critical. We're prescribing an additive approach. Operations teams will need to understand how the information provided from user-edge operations methods fits in with what they do today. Sometimes there will be synergies and sometimes user-edge techniques will perhaps replace something they've been doing to get similar data. This is what makes operations great, we're all always looking for a better set of tools for our overall toolkit to determine network truth. While speaking at the SIPNOC conference, the focus was more on the technologies and methodologies rather than our product set. This was very refreshing. It allows a presenter to step outside their own organization and focus on presenting ideas, experience, and techniques that the community can benefit from. We know other vendors may offer user-edge tools with their user equipment. At CounterPath, we developed a toolset that we think provides great visibility and reporting from the edge. 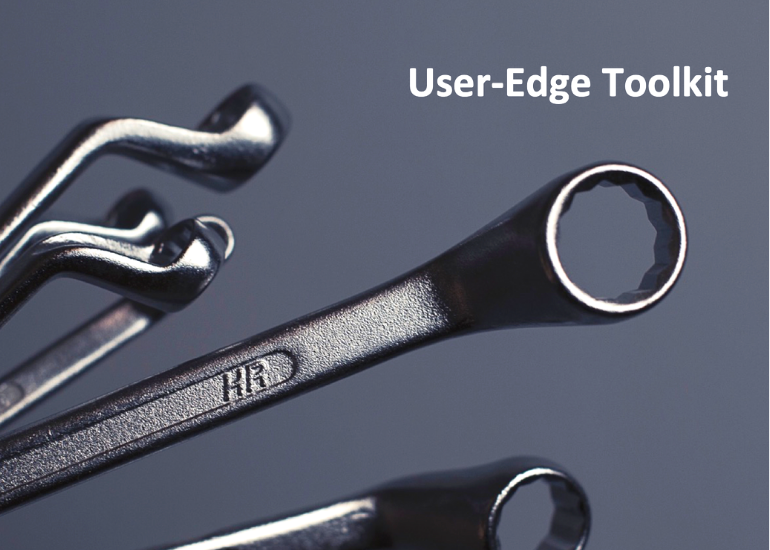 Let's jump in and get an overview of what the technologies and features that make up the user-edge toolkit. There is no place to start but the beginning. 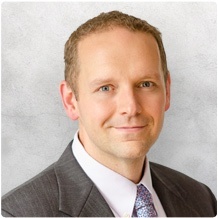 Having a User Centric Client Management strategy and system is of the foremost importance. Everything that makes the user-edge evolves from this starting point. Taking the approach that users are users and that they access the network using sets of devices that best suit their needs at specific times is paramount to understanding the user edge. Configure any device at any time for the services that a user is authorized to have and you are off to a great start. 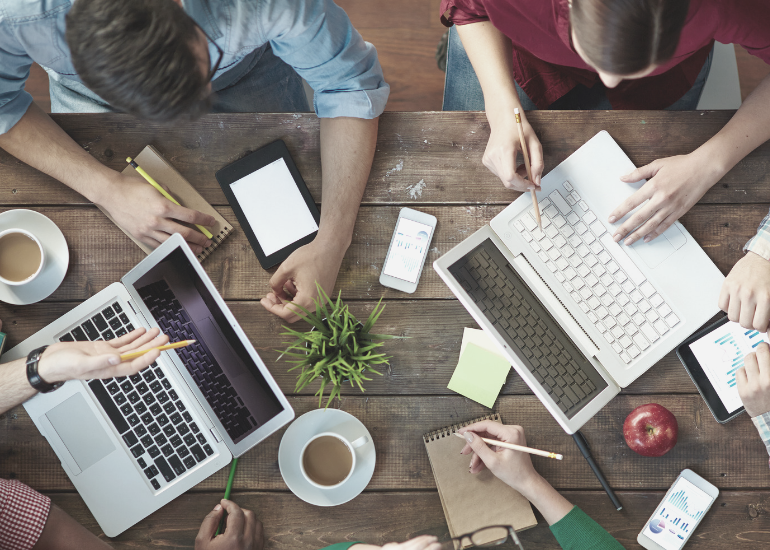 Device Management plays a key role but remember it's all about users. Simply managing devices isn't the right approach. Any tracking, expiring, enabling of devices needs to be done in a user-based context. 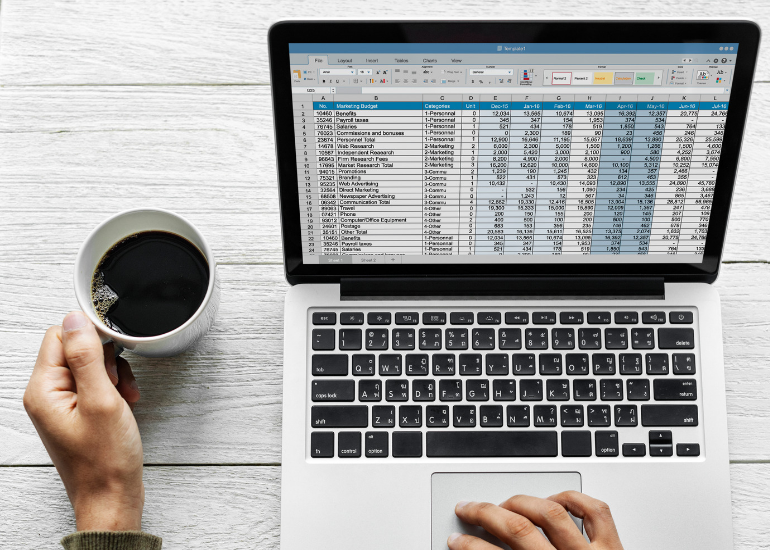 Managing user who each have a certain set of devices today and can have an evolving set of devices over time is the approach required for a successful understanding of any other data that comes from the user-edge. Client traces are a powerful addition to the user-edge toolkit. Wireshark, where you cannot have Wireshark, is how we talk to operations teams about this capability. A single log that contains not only application-level messaging but stack level messaging and an application's view of what is coming over the wire. Couple this with the ability to collect these logs and make them readily available to operations teams and it changes the game. Building this into user equipment and offering this capability is an operations game changer. Remote Command and Control allows operations teams to seamlessly tunnel into the User Equipment application and take over troubleshooting tasks for the end user. The end user really can step away for 10 minutes while the operations team troubleshoots their services remotely, places or receives real calls, operates the service components on behalf of the user to obtain real-time experience with the observed issues. Our final, but in no way least important, toolkit member is User Experience Metrics (UEM). UEM takes data first approach to communications services with data collection not only network level information and perceived quality scoring of about calls but provides an enormous set of analytics information that is in some ways more important than the call data. One critical aspect is that UEM is not a feature that is enabled when a user has a problem, but is enabled for every user for every call for every device, over a historical timeline. This builds a powerful data source that not only includes a point of data about a bad call but trend line information for a user or population. We'll talk about UEM soon in detail as it's a vast topic. 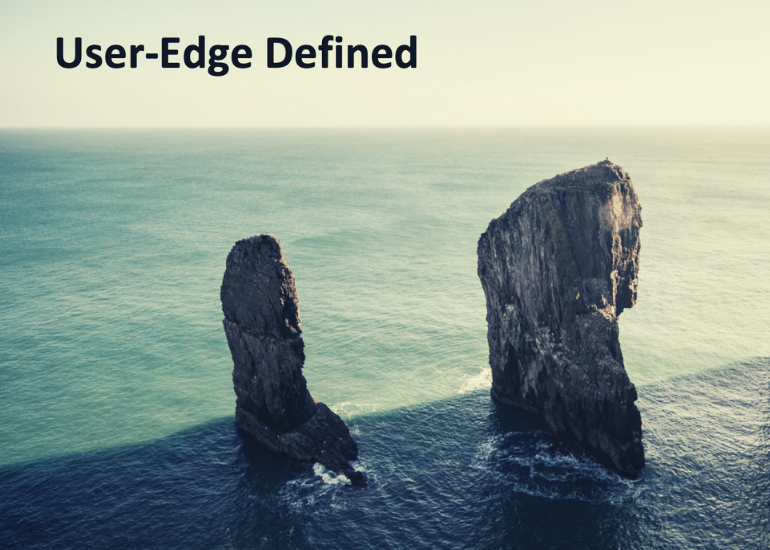 In the next post in this series, I'll talk in more depth about the components we believe provide the powerful capabilities that make a user-edge toolkit essential to modern communications network operations. Thanks for reading, if you have some ideas about user-edge operations, please do share your comments below.